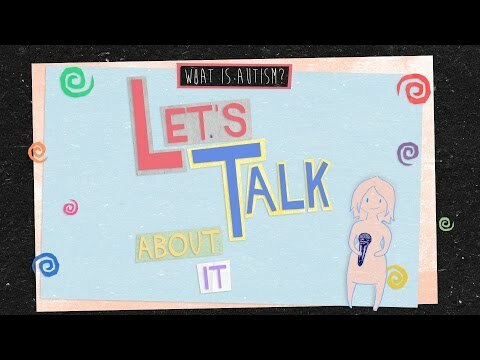 I have autism – a condition which can affect the way I interact with others in social situations. I get severe anxiety and can have difficulty communicating. I’ve been bullied throughout my life. People assume that I’m anti-social or they don’t know why I struggle to participate in group activities. With Fixers, I want to help people better understand autism and the challenges I face. I want to show them that their patience could make a real difference to a person with autism, who is just trying to get their voice heard. I launched my Fixers film at a celebration of youth event held at The Gate Arts Centre in Cardiff. I received positive feedback from an audience of young people and professionals. You can read some of their comments below.